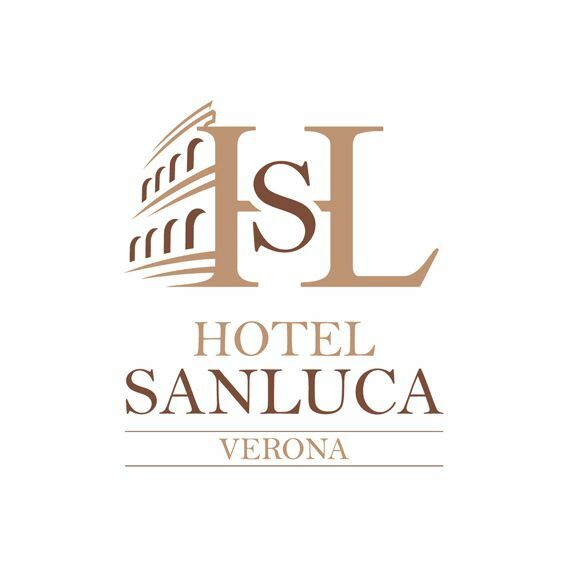 The San Luca Hotel does not have a restaurant, but thanks to its central location, there are many easy to reach walking spots that can thrill you with an exalting culinary experience in our beautiful city. The Maria Callas Restaurant welcomes you. historic center, just steps from the Arena and Piazza Brà, our restaurant will welcome you in a magical and family atmosphere, pampering you with an impeccable service and spoiling your palate with the old and modern flavors of the High Cuisine.